Note: On the Bench Press, the weight should be challenging, yet allowing consecutive repetitions at each required repetitions scheme. These are all “working sets” and do not include warm-up. On the metabolic session, how many people can achieve 8 or more rounds? Carey Faber is one of the most respected and longtime State Beach Lifeguards in Santa Cruz County. Absolutely fearless when it comes to serving, protecting and rescuing ocean-goers in trouble, Carey is the person you want to pull you out of harms way in perilous situations. 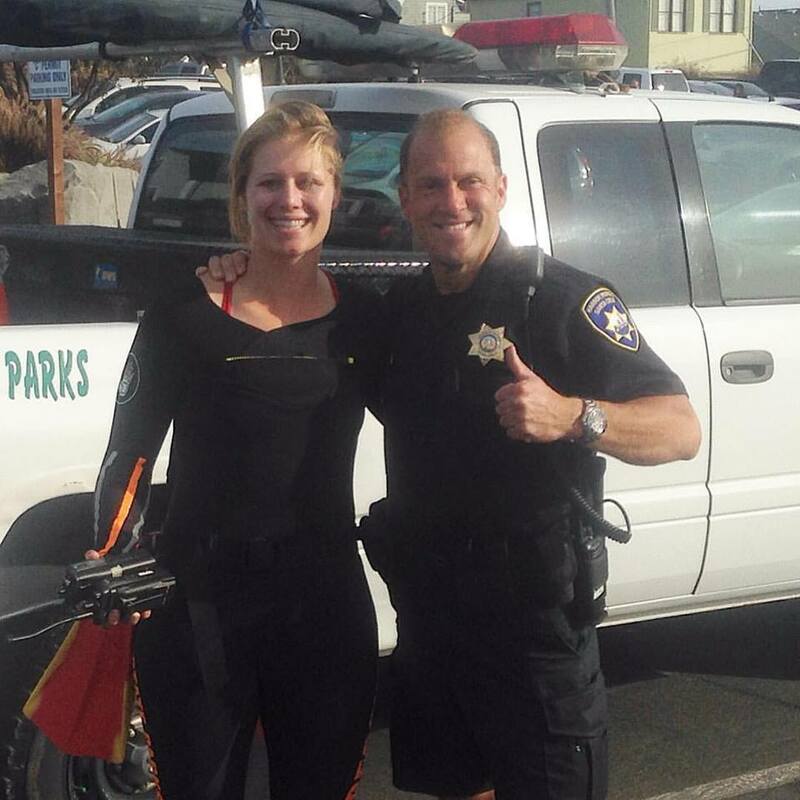 Carey works alongside State Beach Lifeguard and Peace Officer Eddie, and the two of these great athletes are adamant about instilling the warrior ethos into the Lifeguard service. Thank you Carey for keeping our oceans safe!